Private house with guest floor, consisting of a double room with shower / WC (without breakfast) and 2 apartments. Breakfast can be booked for guests in a double room after consultation with Ms. Schuppe. 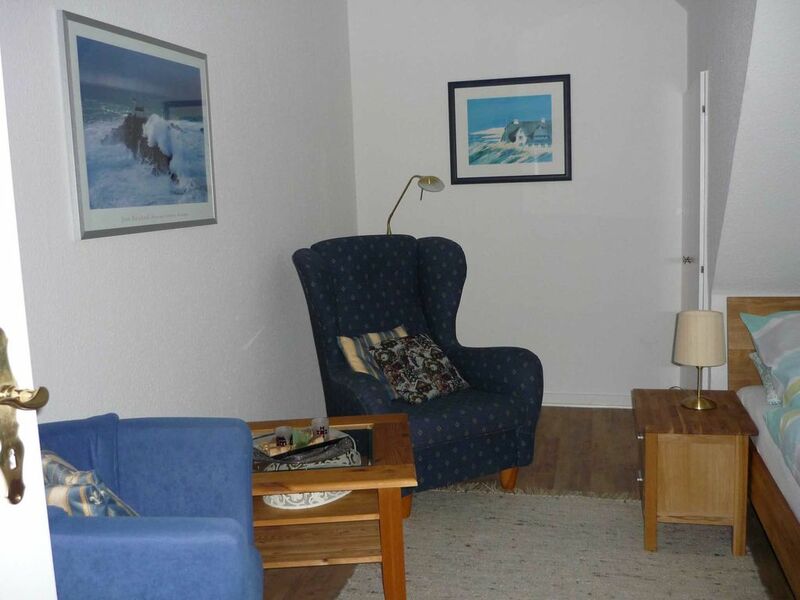 Quiet private house with views over the Treenetal, in the residential area about 500 m from the center.